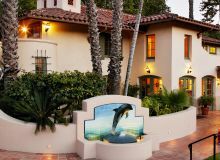 The Santa Barbara Hotel Group's collection of distinctive, romantic Santa Barbara hotels and inns perfectly capture the enchanting essence of this coastal California paradise. 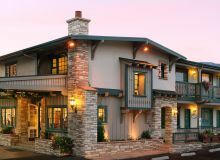 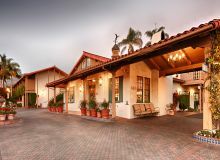 From the Spanish style of Best Western Plus Pepper Tree Inn to the lush gardens of Lavender Inn by the Sea, each of our unique properties offer a relaxing and unforgettable experience, complemented by gracious hospitality. 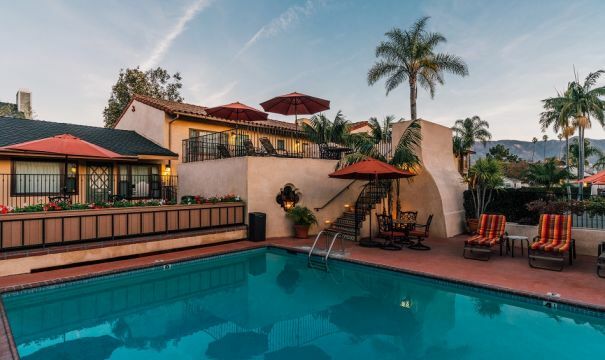 The Brisas del Mar, the Lavender Inn and Inn by the Harbor, part of our Santa Barbara hotel collection offer complimentary continental breakfast every morning, an afternoon reception, and milk and cookies before bed. 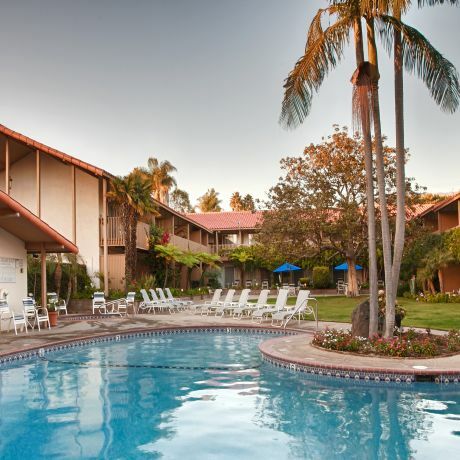 Both the Pepper Tree Inn and the Encina Inn & Suites feature on-site restaurants. 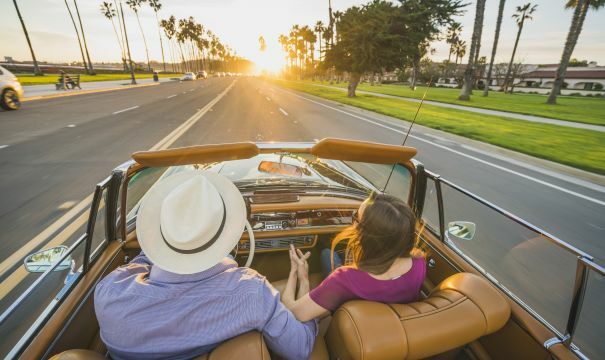 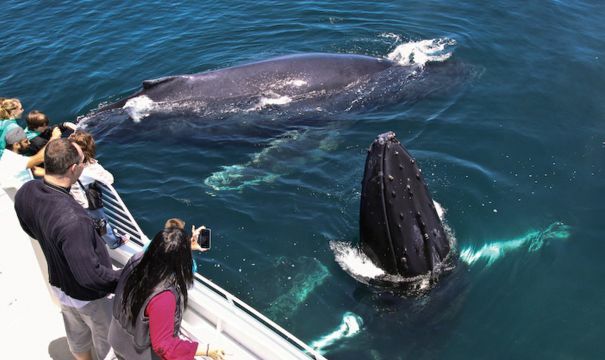 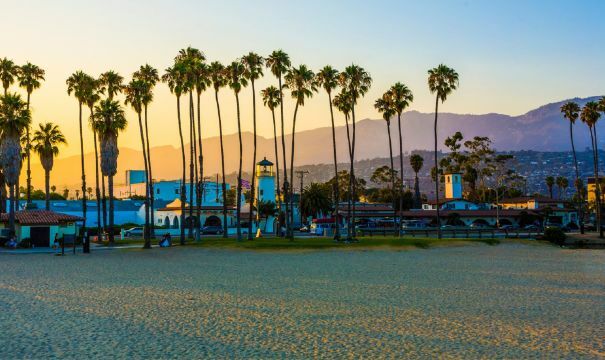 While here, enjoy easy access world-class golf courses, distinguished wineries, haute cuisine, dazzling boutiques, the historic Mission, miles of sunny beaches, and all the other classic California adventures to be found. 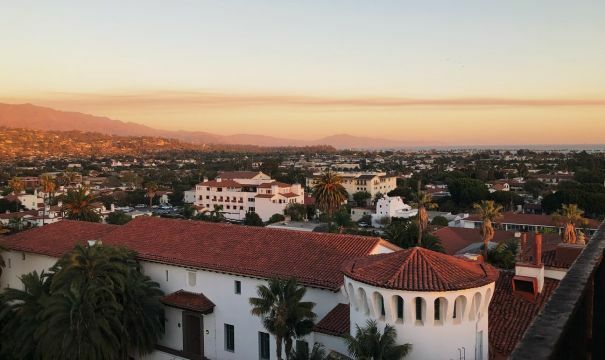 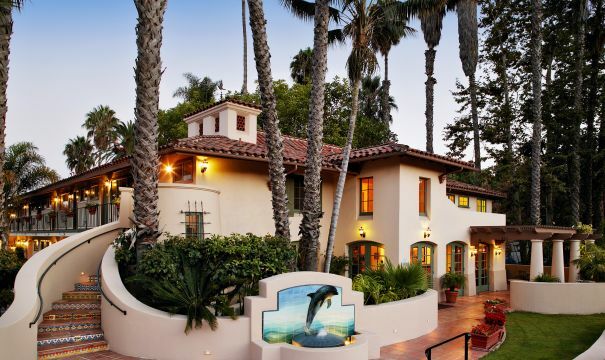 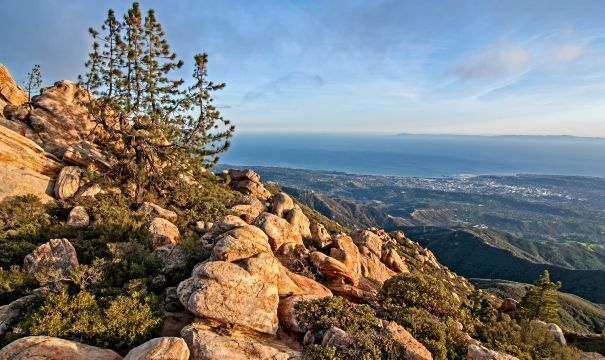 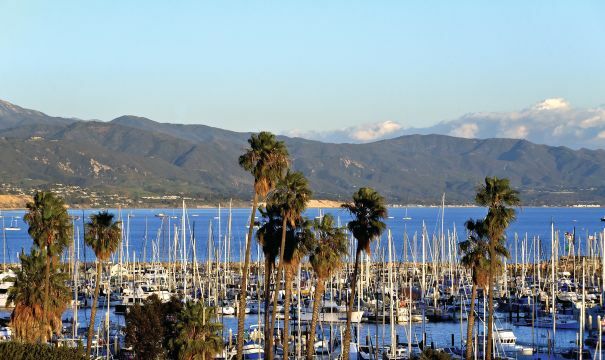 Explore our distinct Santa Barbara hotels today. 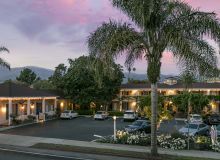 The Santa Barbara Hotel Group's collection of comfortable hotels and romantic inns capture the essence of this enchanting California coastal paradise with lush gardens, sparkling pools, well-appointed accommodations with a host of complimentary in-room amenities along with first-class service.